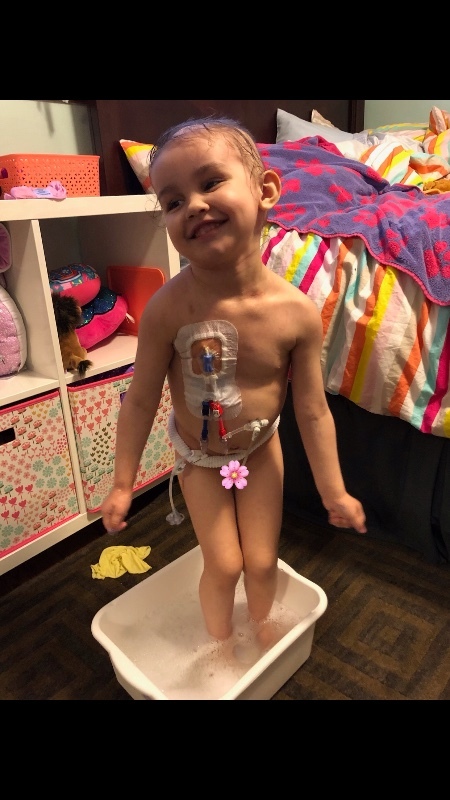 It is with a broken heart that I announce that on March 3, 2018, my 3 year old Goddaughter Leighton Kathryn Bracken was diagnosed with Stage 4 Neuroblastoma, an aggressive form of cancer. 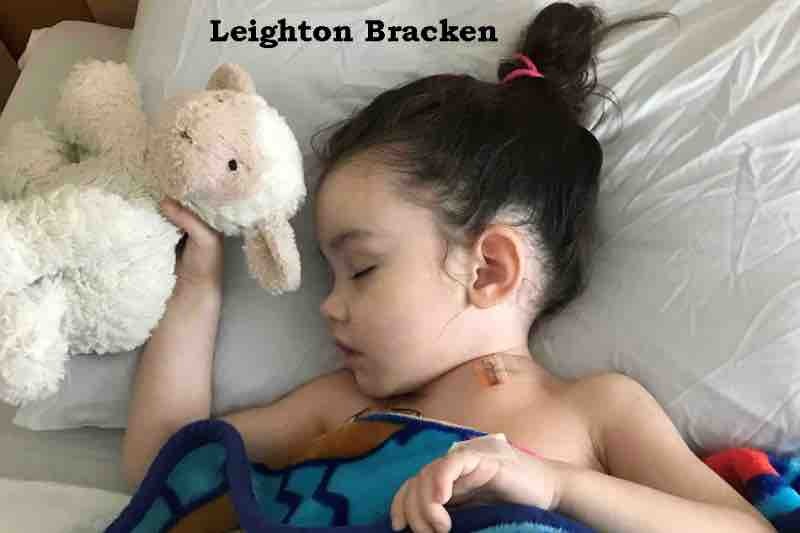 Leighton's parents, John Bracken & Katie (Cooke) Bracken, have been caring for Leighton at the Winnipeg Children's Hospital alongside many diligent medical professionals. 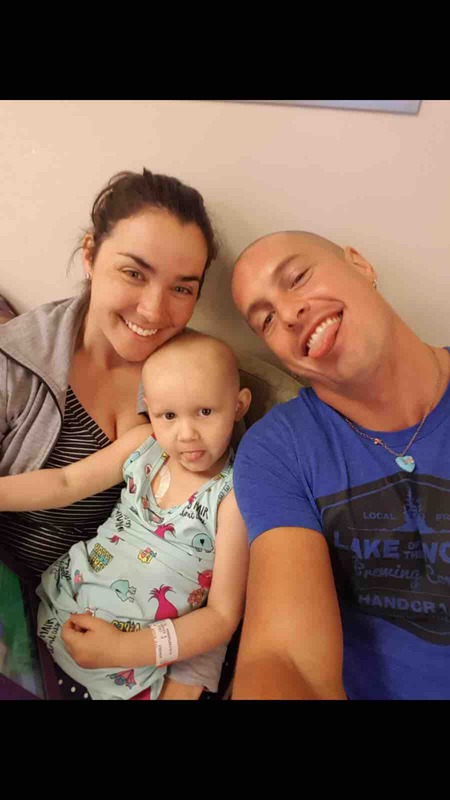 Leighton has already finished her first round of Chemotherapy. 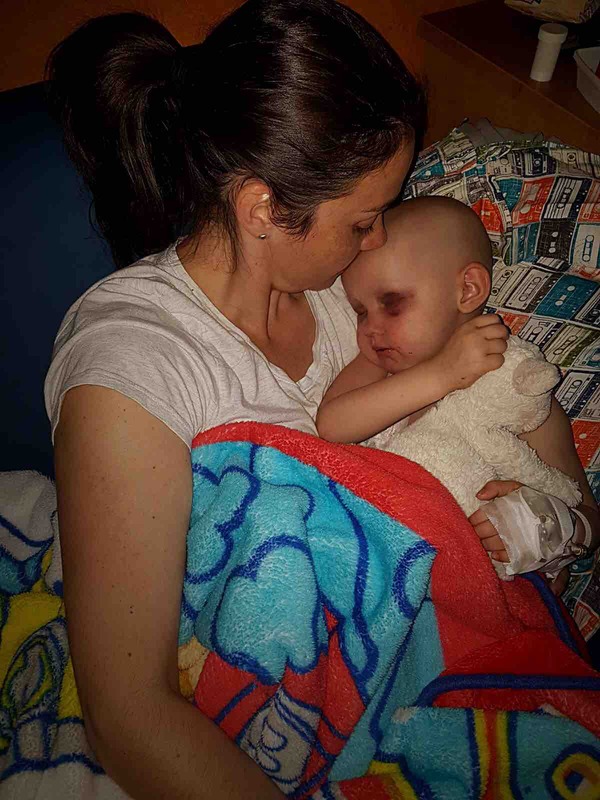 According to Doctors, the family's road ahead is long and rocky as Leighton will have to endure a minimum of 1.5 years of intensive treatments and surgeries followed by years of followups and other procedures. She will be spending the majority of her time in hospital. Upon receiving this devastating news, John and Katie both took immediate leaves from their respective careers. 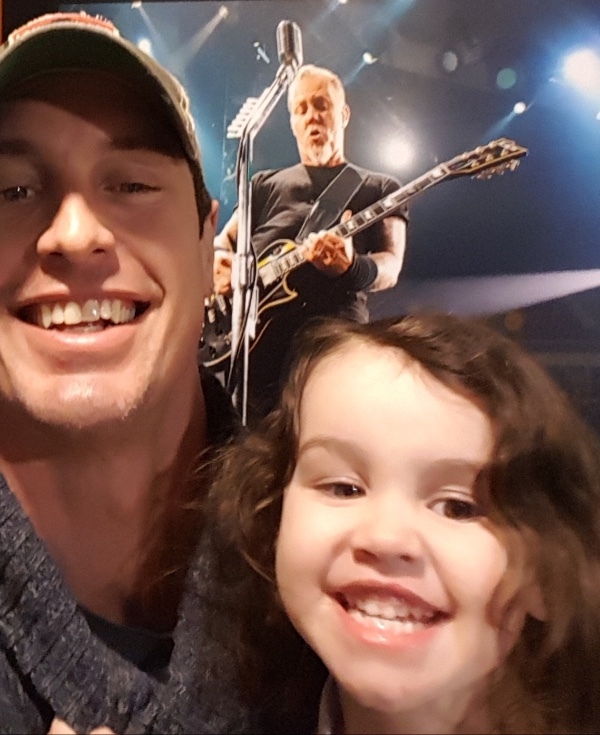 John has since lived at the hospital 24/7 by Leighton's side while Katie has split her time between Leighton and raising their 1 year old daughter Hazel. John and Katie would never ask for help but anyone who knows them would agree that they would always be the first to give it. For this reason, both myself as well as John & Katie's closest friends have decided to create this ‘Go Fund Me’ Campaign on their behalf. 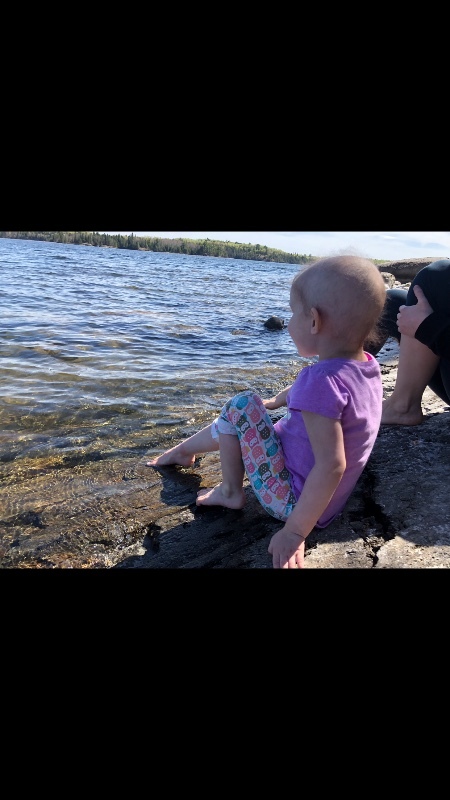 This young family's road ahead is long and uncertain, with the real possibility of having to explore costly alternative treatment options. It is difficult to predict where this journey will take them or for how long. 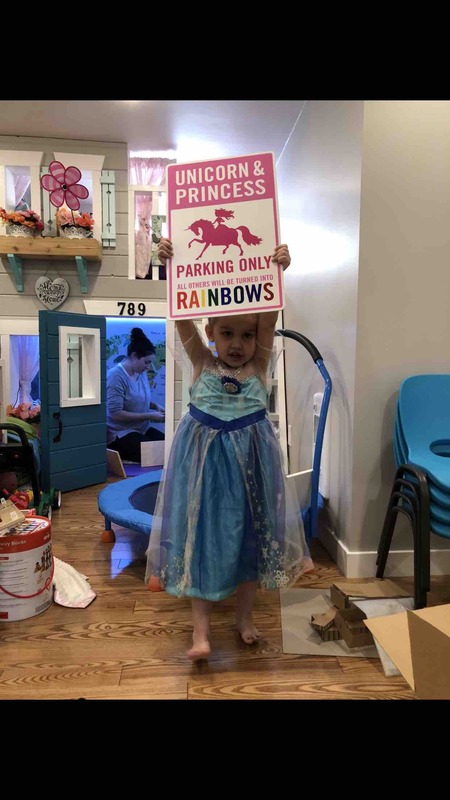 One thing is for certain however, Leighton is a true "Warrior Princess" and she, along with her family, will fight the good fight for as long as it takes. The Bracken’s are a rare family that both myself and many others identify as altruistic, putting others before themselves. Their love, kindness and generosity to all people in this world is only matched by their love of being a part of it. This being said, I need your help. The Brackens need your help. Mike Ogilvie & the Bracken's many friends. 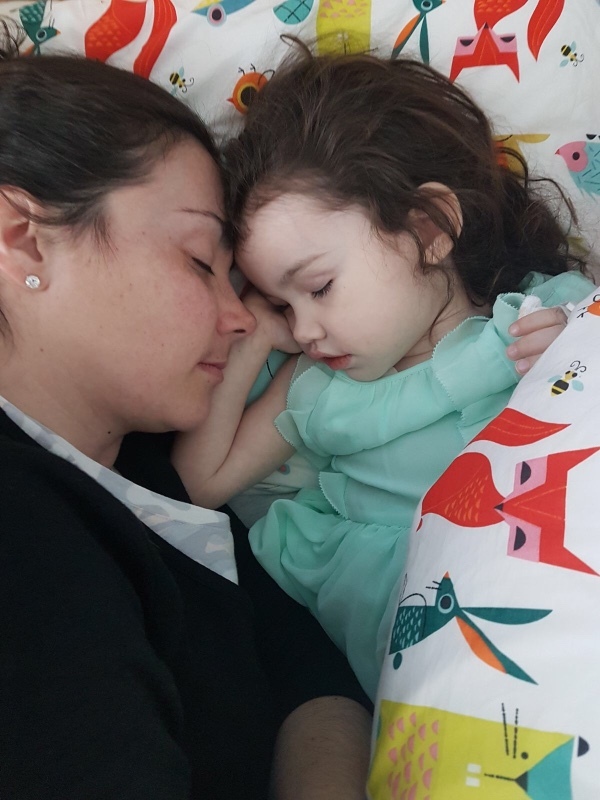 The last 3 months have been HELL for Leighton and her family. Still she stands. 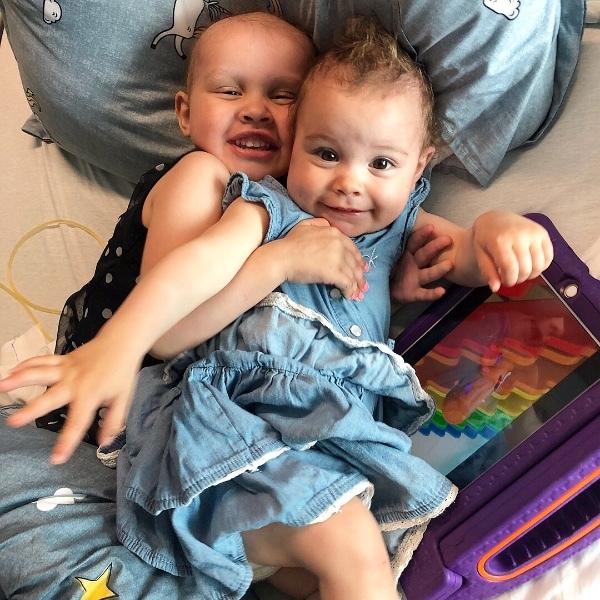 With 5 rounds of standard Chemo completed as well as a major surgery, Leighton faced her toughest fight yet: Two month-long rounds of high dose Chemo, each requiring a stem cell transplant. Leighton was quarantined to her hospital room and unable to leave her bed. 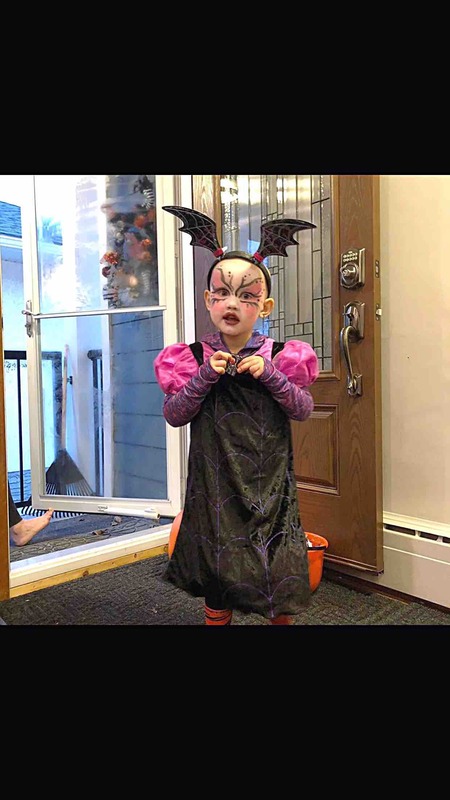 Her white blood cell count was non existent and complications arose leading to some VERY scary times. Leighton developed the Adenovirus. 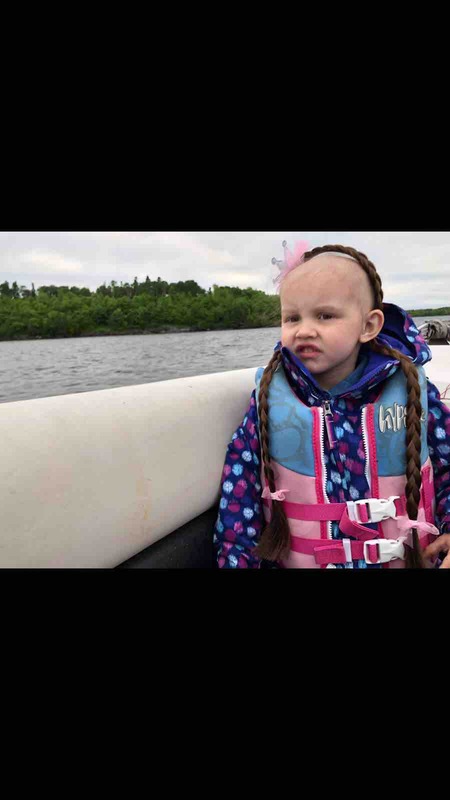 She pulled through it with the aid of a very specific drug called Cidofovir, which required special approval from Ottawa. Leighton also developed Veno-occlusive Disease causing liver inflammation. Gaining more than 10lbs of fluid within 3 days, her abdomen stretched to the max as her face and eyes swelled. She developed severe mucusitis vomiting pure blood numerous times due to peptic ulcers. A mix of morphine, fentanyl and ketamine was needed to quell the many bouts of extreme pain. STILL she stands. Food was not an option. Feedings through her GI tube weren't either, as she was retaining too much fluid and vomiting continuously. Intravenous vitamins and electrolytes (TPN) were provided in small amounts through her central line to supply her some nutrition. A drug called Defibrotide was flown in to cure the Veno-occlusive Disease. The drug did it’s job and STILL SHE STANDS. 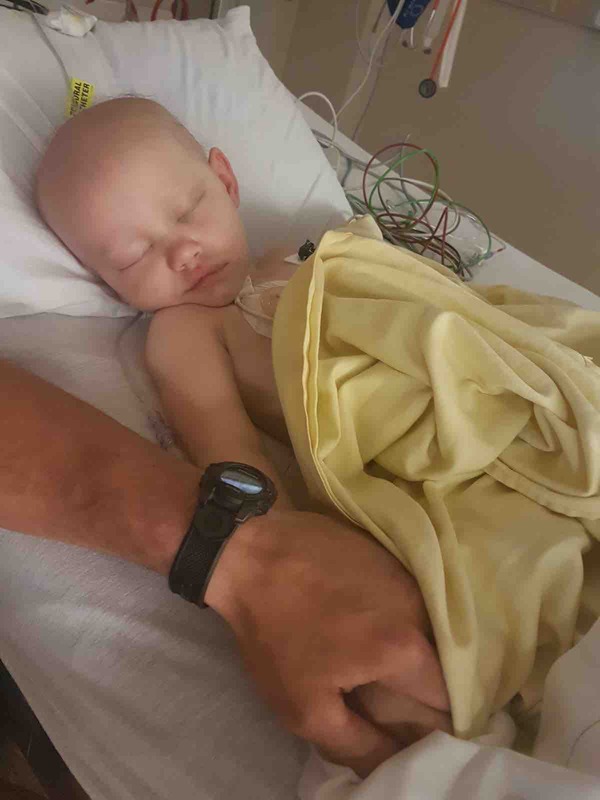 Leighton’s white blood cell count returned within normal limits. Her pain and fevers subsided. She lost the excess fluid she had retained and guess what? She cracked a smile and was able to return home once again. 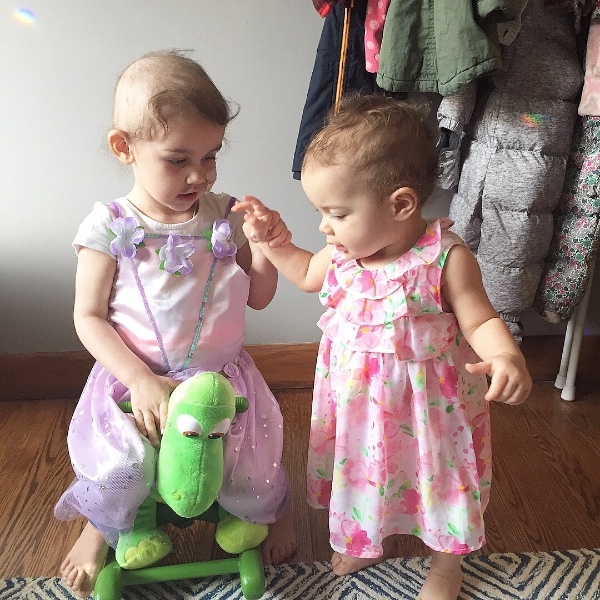 Having not walked in nearly 2 months, Leighton's legs were shaky but grew strong and sturdy rather quickly due to her resiliency and her desire to play with her little sister Hazel. Still. She. Stands. Leighton is currently undergoing 20 sessions of radiation therapy. Immunotherapy is next - consisting of an intense series of treatments lasting 6 months. Leighton and her family battle on. Our Warrior Princess will continue to fight through Hell and back until she holds the Devil’s head in her hands, determined and unstoppable, the slave becomes the master. UPDATE # 8- She. Is. FIERCE. 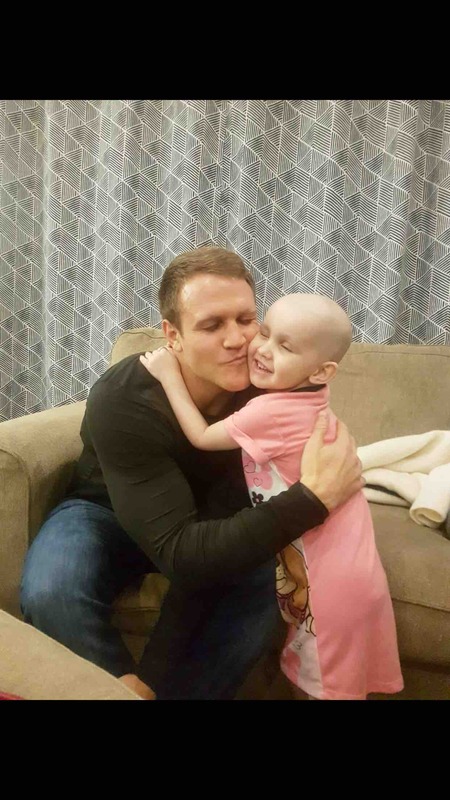 Over this past month,since the last update, Leighton has continued to fight like the Warrior Princess she is. 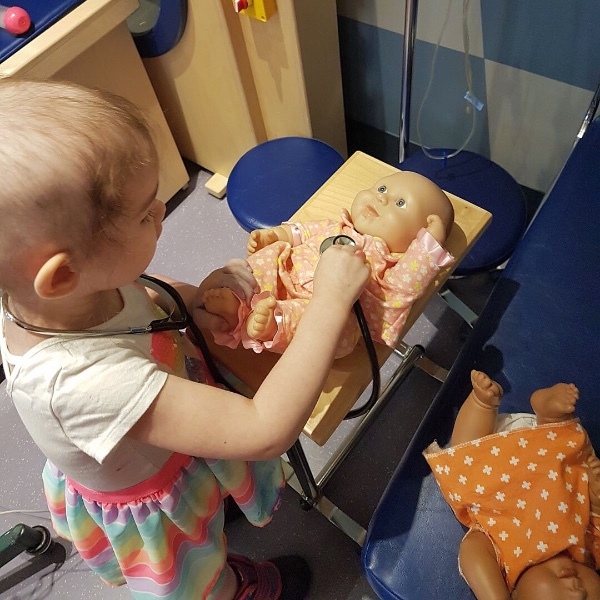 She completed her 5th and last round of standard Chemotherapy which proved to be the hardest round on her thus far. 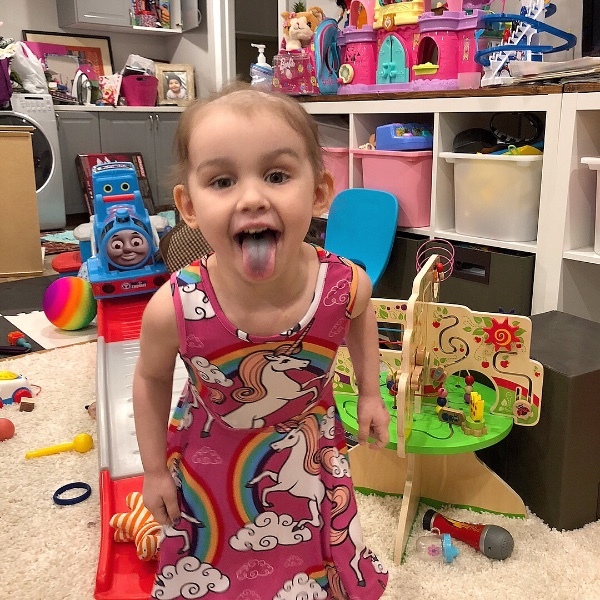 In short, she has been through transfusions, hormone injections, 3-4 day fevers, echograms, cardiograms, ultrasounds, bone marrow aspirate/biopsy’s and CT scans. All of this on top of her usual scheduled visits to Cancer Care. She. Is. Fierce. 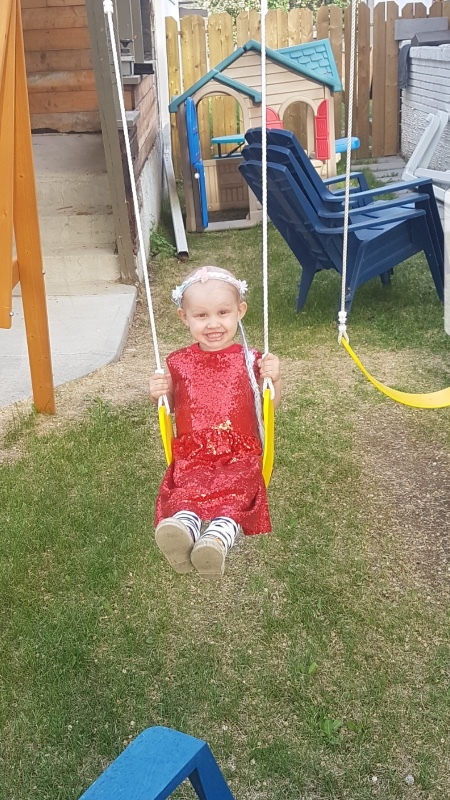 Leighton had her first CT scan in quite some time and the results showed a SIGNIFICANT reduction in the size of the tumor!!! 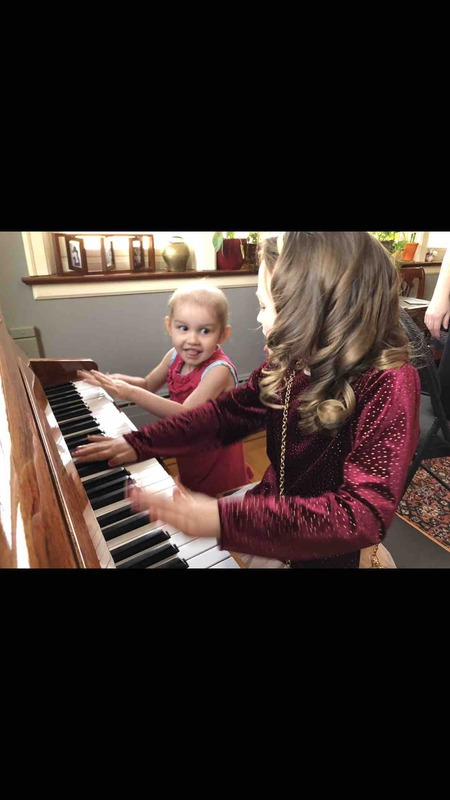 Later rounds of chemo have been tougher to recover from though your comments, cards and opening your many creative gifts sent via mail really help her through. 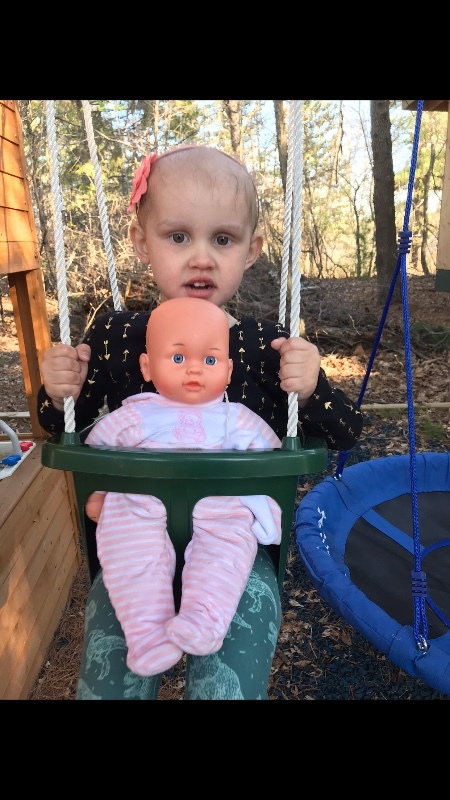 The past 4 months of battling was to prepare Leighton for the surgery, an attempt to remove the tumor. 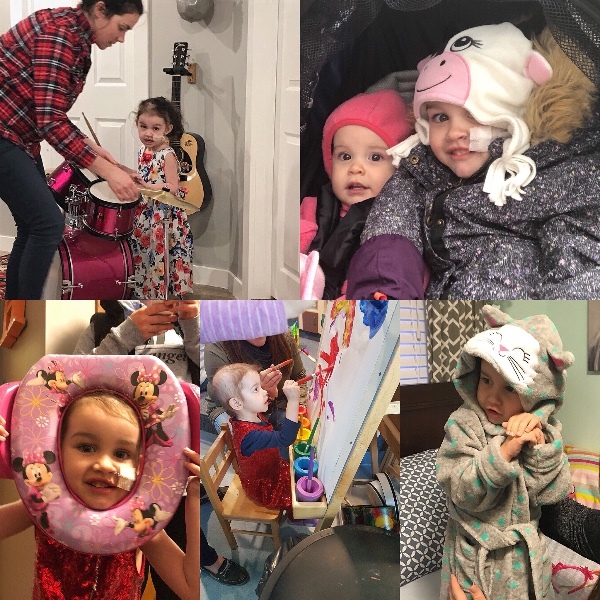 Leighton had to recover enough to move forward with the major surgery and did so with a strength of a Warrior Princess. 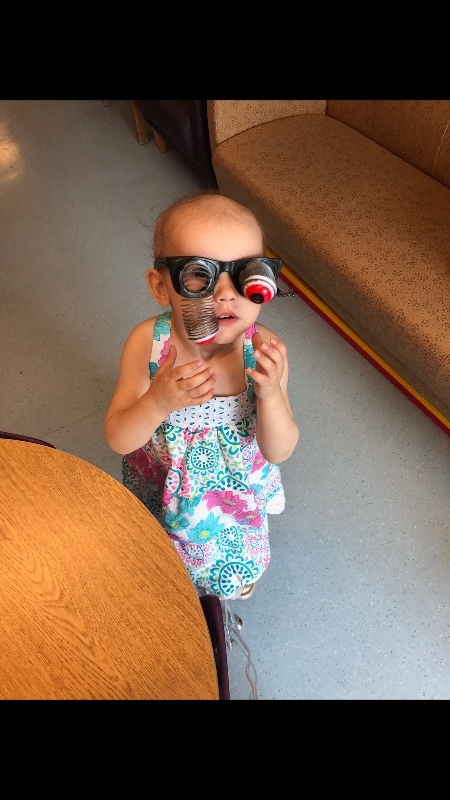 On June 29th, after over 6 hours, Surgeons were able to remove a VERY SIGNIFICANT amount of the tumor with no unforeseen circumstances and no complications. Leighton is recovering in the hospital with her family at her side 24/7. 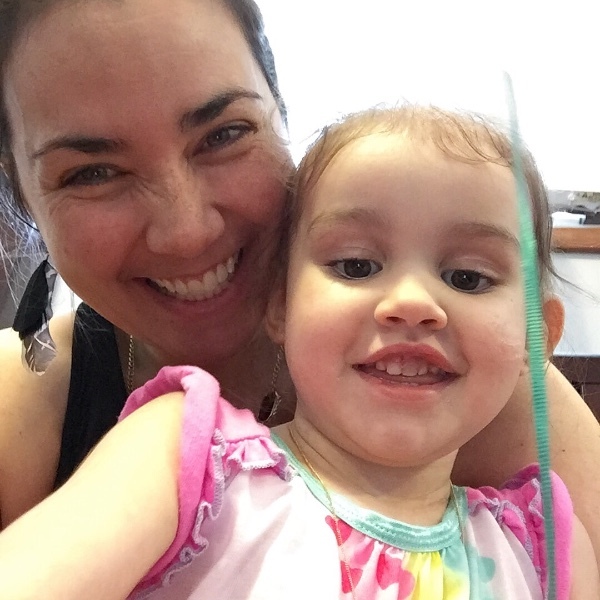 Upon receiving this great news, Leighton and her family remain focused and use it as fuel to trudge on. We are only 4 months into this fight. We have a minimum 14 more months to go of increasingly intense therapy and treatment. Next up, is high dose chemo with stem cell therapy. Just another box to check off in the eyes of a Warrior Princess. SHE. IS. FIERCE. To host a fundraiser for Leighton or to send cards/gifts, contact me by email at mike@mikeocanada.com or private message me. 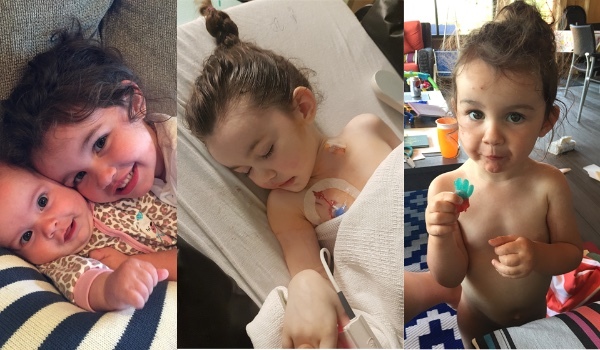 Love- Warrior Princess Leighton, all of her family and her Care Crusaders. MUCH has happened and MUCH is to come. Both rounds 3 and 4 of chemo are complete. They were particularly difficult for our Warrior Princess to fight through being very sick for 7 straight days following the treatment. She bounced back and didn’t waste a minute. Leighton’s appetite for exploration, playing and taking part in fun new experiences returned with even greater excitement and enthusiasm. Do you want to go look at all the snakes at our MB Narciss Snake Pits? Do you want to go to the Carnival? Do you want to learn to ride a bike? Do you want tattoo’s put on your arms and play at the park? Do you want to visit Lake of the Woods and dip your feet in the water? Do you want to wear googily glasses, go on the swing set then head home and be squished by giant pillows?!! ?…….YES YES! YES!!YEESSSS!!! Wooo! 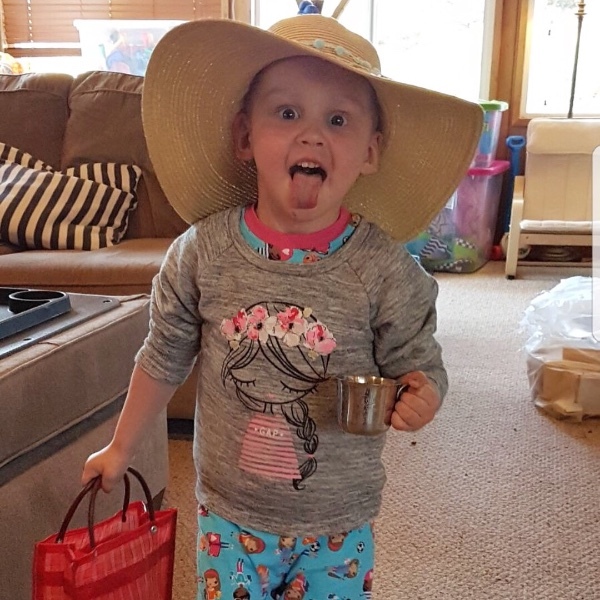 When Leighton is feeling well, she takes advantage of every second to have as much fun as possible, creating her own silly adventures and selecting some of the ones her Care Crusaders think up. With every high, a low. With every low, a high. Being in and out of the hospital with bouts of fever, vomiting and lethargy. 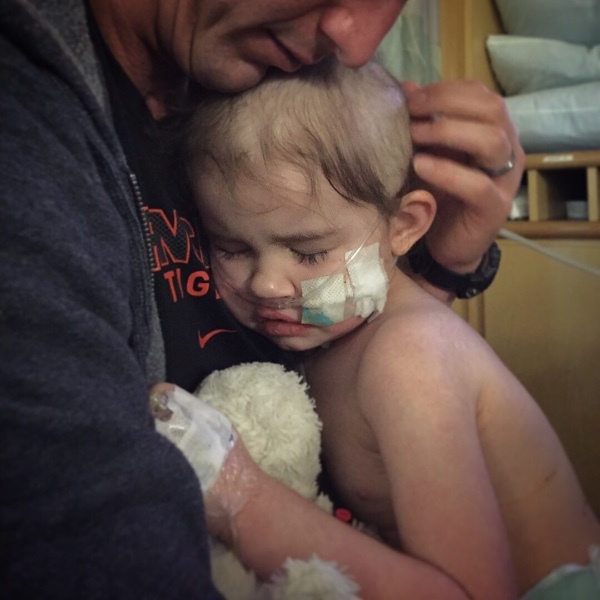 Daily injections to boost her white blood cell count are still very real, very difficult for Leighton and heartbreaking for her parents. Though there are routine experiences of pain, there are greater experiences of love. Leighton is understanding of what needs to be done. With tears in her eyes, our courageous Leighton now stays still during her injections. These coming 2-3 months are extremely serious and we will need YOUR love more than ever to keep us going. Through comments, cards, prayer, donation, positive energy or by whatever means guides your life…it gives the family strength knowing they are not alone in this. Your support is not just looked over, it is digested and used as fuel for the battle to come. 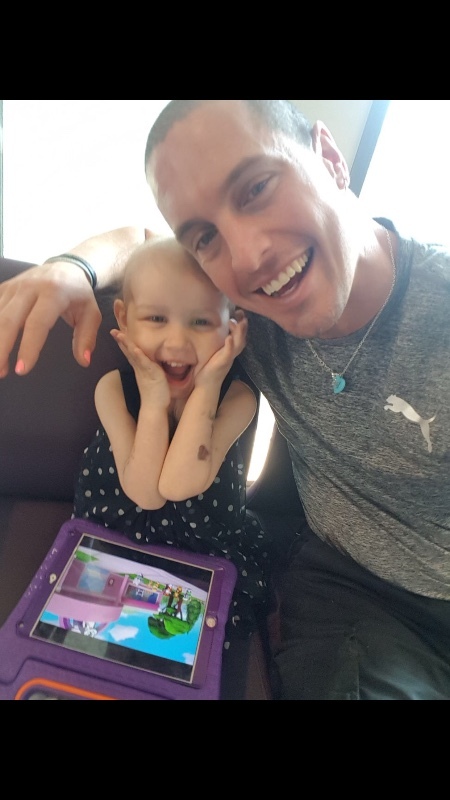 Leighton’s last standard Chemotherapy will start June 5. Further details will follow in the next update. Email me at mike@mikeocanada.com if you want to host a fundraising event for Leighton. How old are you turning today? “Threeeee!!! !” Leighton yells with excitement. 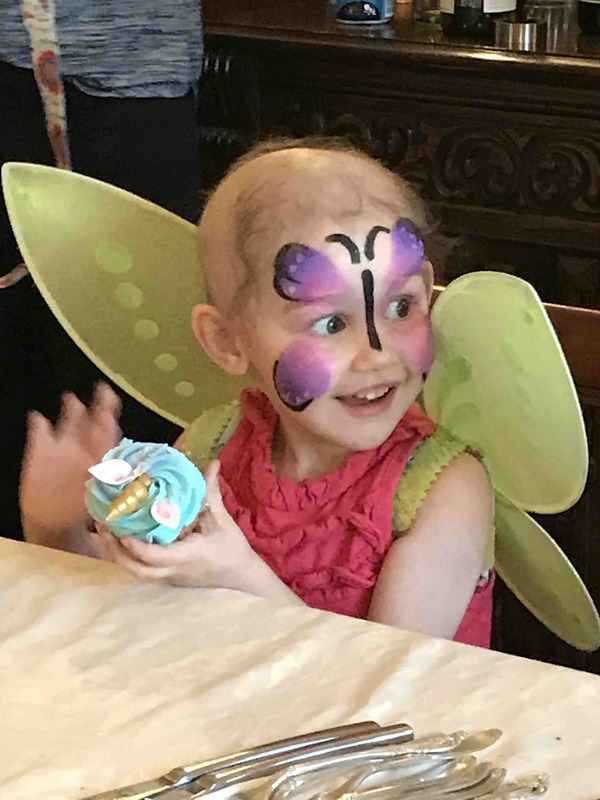 A fun, food, cake, gift and entertainment filled day was organized for Leighton to celebrate her special day. We were all thrilled she had excellent energy to enjoy her birthday from start to finish. Many of you sent gifts, cards and Happy Birthday messages via mail or email from many parts of the world, even South Africa! Leighton REALLY enjoyed every single thoughtful gift from all of you, we thank you. A company called @alivingfairytale donated their time to make Leighton’s day... Princess Elsa and Anna from Frozen showed up to hangout with her, Leighton was starstruck! Faces were painted, nails were done and many small smiles became full out belly laughs. I’ll let the photos do the talking. Round 3 of chemotherapy is quickly approaching but spirits are high and love is strong. 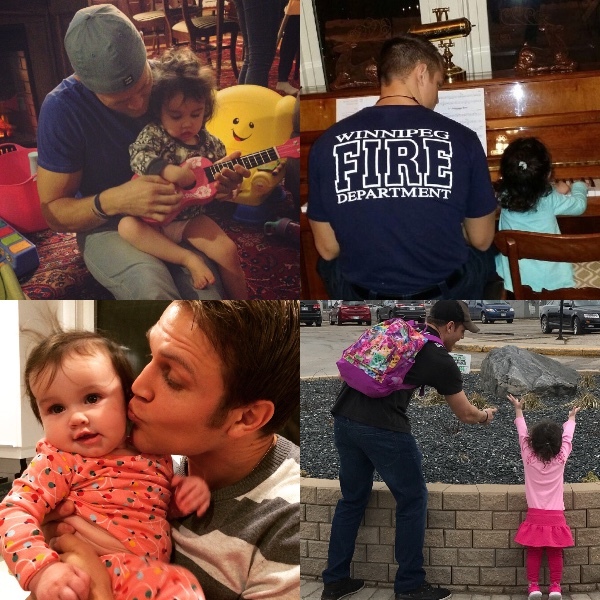 Leighton and her family do have day to day struggles that tend to wear on them. However, our Warrior Princess and Care Crusaders are digesting all of your messages, gifts, donations, support and fundraising events-using them as inspiration and energy to continue to fight at 100% throughout this journey. Many events will be coming up in the near future in an effort to fundraise for Leighton’s care and treatment. We would LOVE for you to be apart of them if you can. The next event will be a fitness class at Impact Performance Centre or @therealipc on May 13 @ 8am. Please phone 204-488-7878 to sign up or to donate. I’ll see you there! If you wish to host an event to help fundraise or you wish to donate prizes for a silent auction, please contact me at mike@mikeocanada.com ...we will be putting on a large rock show with some exceptional, well known bands playing! All money made will go to Leighton’s care and treatment. Stay tuned for details and other fun events to help Leighton.